Initial circumstances: Our client was in the middle of converting his commercial property into 3 residential properties. 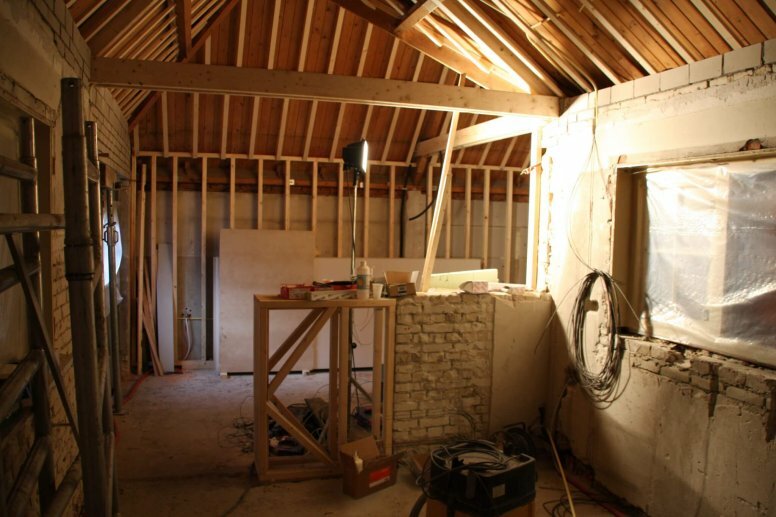 Structural works had taken place, and the client now required funds quickly to complete the internal works, so he could receive his Building Regulation Completion certificate. 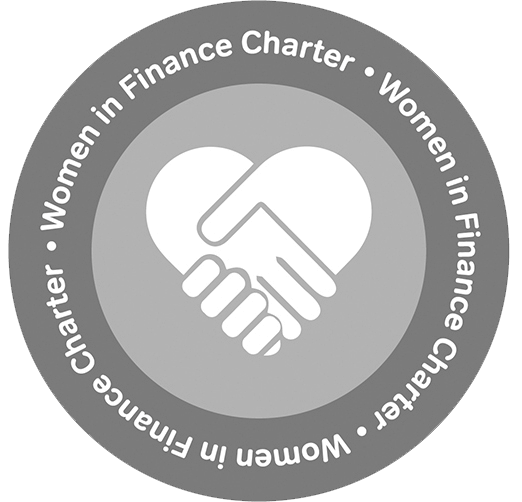 mtf solution: We were able to provide the client with a first charge loan of £460,000 at 53% LTV based on an open market value of £860,000. Interest was retained at 0.89% per month, over a 12-month term without exit fees or ERCs. We didn’t require any personal guarantees. The benefits: With our recently launched heavy refurbishment bridging loan, the client was able to pay the contractors and purchase the materials needed to finish the conversion. The client received his Building Regulation Completion certificate and refinanced out of the bridge loan with a traditional buy-to-let mortgage from a bank, against the higher value.